With the death of Cayde-6, players will be on the path to revenge in the newly-released launch trailer for Destiny 2: Forsaken. 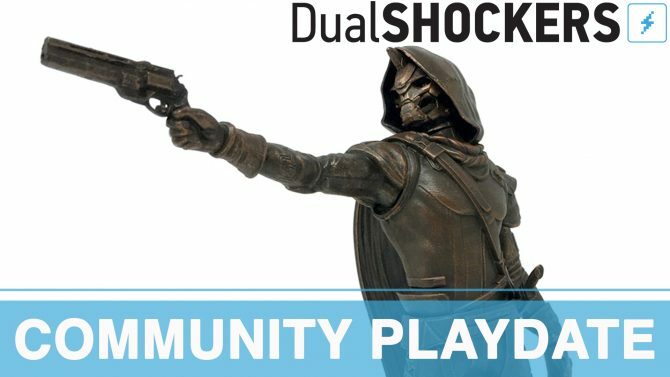 As we saw in the reveal trailer earlier this year, Destiny 2‘s wise-cracking Hunter Cayde-6 was killed in a brutal fashion, and after months of speculating what led to these tragic events, a new trailer for Destiny 2: Forsaken sheds a little more light on the emotional story that players will face in the expansion. 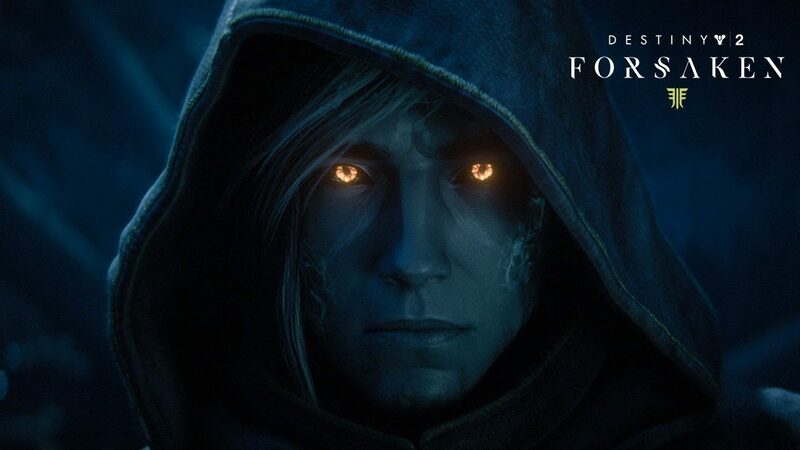 Bungie has released the official launch trailer for Destiny 2: Forsaken, with the trailer giving more of the backstory behind the upcoming expansion and the story it will tell in the aftermath of Cayde-6’s death. 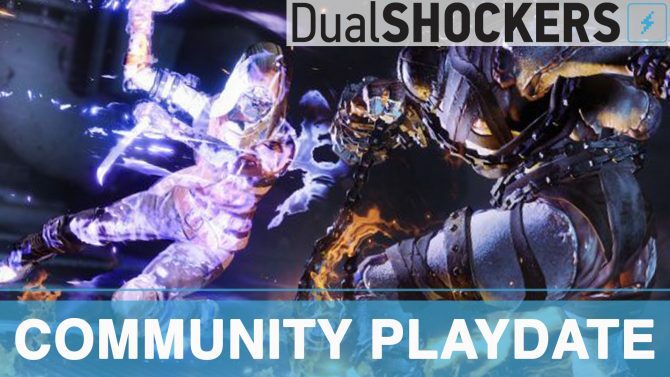 In addition to the launch trailer, Bungie also detailed that a new behind-the-scenes ViDoc will be released by the studio later today that should shed more light on what’s inside the new expansion, or at least whatever will help make Cayde-6’s death go down a little easier. 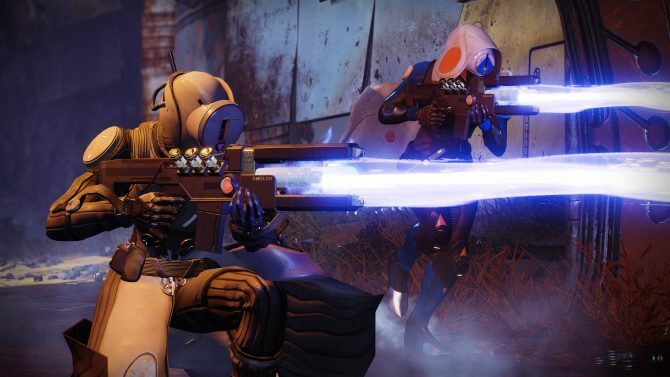 Destiny 2 is available now on PS4, Xbox One, and PC, with the Forsaken expansion to release for all platforms on September 4th, 2018. For a closer look at what’s in store for the expansion, you can check out the launch trailer below. You can also pre-order the Forsaken Legendary Collection for all platforms ahead of its release next week through Amazon, which includes the base version of Destiny 2, both of its previous expansions, and Forsaken. 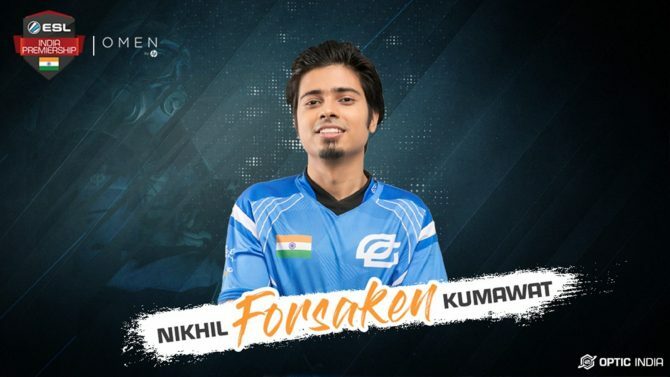 OpTic Gaming India player Nikhil "Forsaken" Kumawat has been banned from all ESIC-related Esports for five years due to his recent cheating.